Determine the role he/she will play in the narrative. If this were a movie who would play him/her? How did he/she come to this time and place? What got you here, needs to get you there. Character Arc- where has he/she been and where is he/she going? 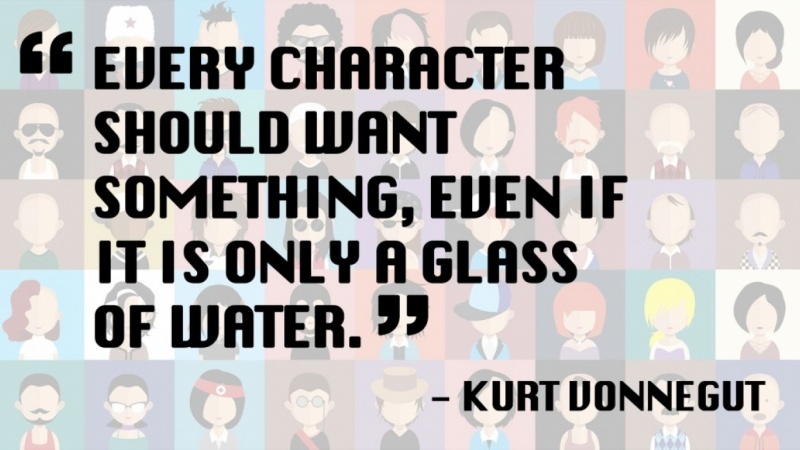 Will your characters dreams come true? What choices will he make? How will the conflicting or common desires impact the lives of others in the story creating high stakes?